OUG | Oracle Standard Edition – Just love it! As an Oracle Standard Edition Advocate, I feel privileged to say, that after many discussions and many blog posts, Standard Edition Database is getting its well deserved spot in the sun, and the Standard Edition Community is starting to speak and socially discuss its role, opportunities, and challenges in the IT society. Since this is the first conference in history, that has dedicated a whole day to a Standard Edition Track, could you please tell us the database team reasons for having this track? Martin: Standard Edition is used by a large number of UKOUG members (and non-members), either because there has been a decision to only licence SE to reduce costs or because they have SE databases as part of the whole mix of Oracle systems within the organisation. SE has it’s own challenges, mostly due to the lack of certain options and technologies such as Partitioning, Data Guard and many of the security features. There are ways to work around these issues but there are few presentation given that address them. Joel Goodman (a highly respected Oracle trainer and presenter who is part of the database committee) initially raised the need for such talks to support what is often an under-represented part of the community and we were happy to support it within this year’s conference. Joel: I attended Harmony 2014 and saw the interest there in SE. I also help to organise the Oracle University Expert Summits and in the London 2014 summit attended by about 50 people. Of those over 30 of them either used or supported Standard Edition for at least some of their databases. 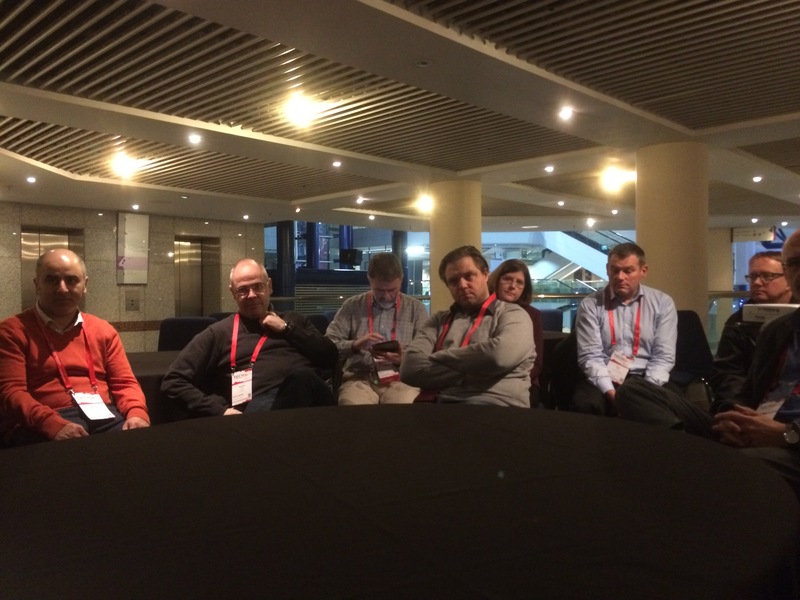 I realised then that UKOUG should be addressing that audience, so proposed this to the committee at the kick-off meeting for planning Tech15. The committee accepted this suggestion immediately, agreeing that there is a large SE community for whom there has not been a conference before and that we should be the first to do so. 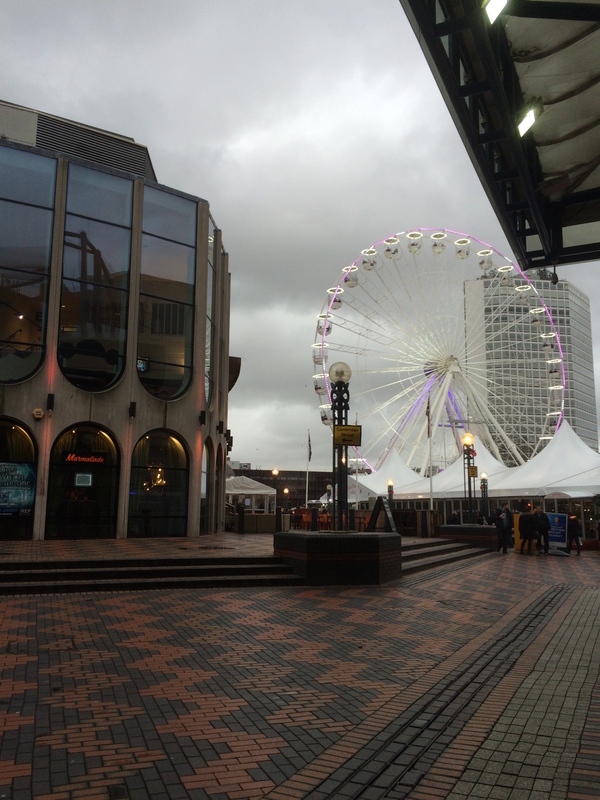 In Birmingham I will have two presentations, plus one Standard Edition Roundtable. Please see below, there are lots of good presentations in this track! Here is the whole UKOUG agenda. 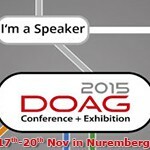 I just received the acceptance letter from DOAG conference team, so the Standard Edition Community will also be represented in Nuremberg. I have not yet seen the agenda, but I am sure other people who supports Oracle Standard Edition Database will be there. Keen to make Standard Edition Community even bigger? Can we rock the boat like APEX Community has done in the past months? Join the Standard Edition Community lovers at both DOAG conference in Nuremberg (17th-20th Nov) UKOUG TECH15 in Birmingham (7th-9th Dec). Book your tickets as soon as possible! Take care, stay well and let’s enjoy the summer! Standard Edition Community received more information about Oracle Standard Edition 12.1.0.2 earlier today (please see my earlier post on that), and now I received an email telling me that I have been accepted to present two different talks plus the Standard Edition round table at this amazing UKOUG_TECH15 Conference in Birmingham the 7th of December. But an even greater announcement for Standard Edition Community, is that they have dedicated a whole day for Standard Edition! This is the first time ever a conference have ever dedicated a whole day for Standard Edition, so I thought it’s in order to interview Martin Widlake and Joel Goodman about this. Could you please tell us what your role is in TECH15? Martin: Hi Ann, it’s a pleasure to talk to you about the up-coming UKOUG Tech 15 conference in December and how we are covering Oracle Standard Edition.I am the Chair of the database committee – a group of UKOUG volunteers who are responsible for deciding on the technical content of the Database-focused content of the conference and how it is scheduled. 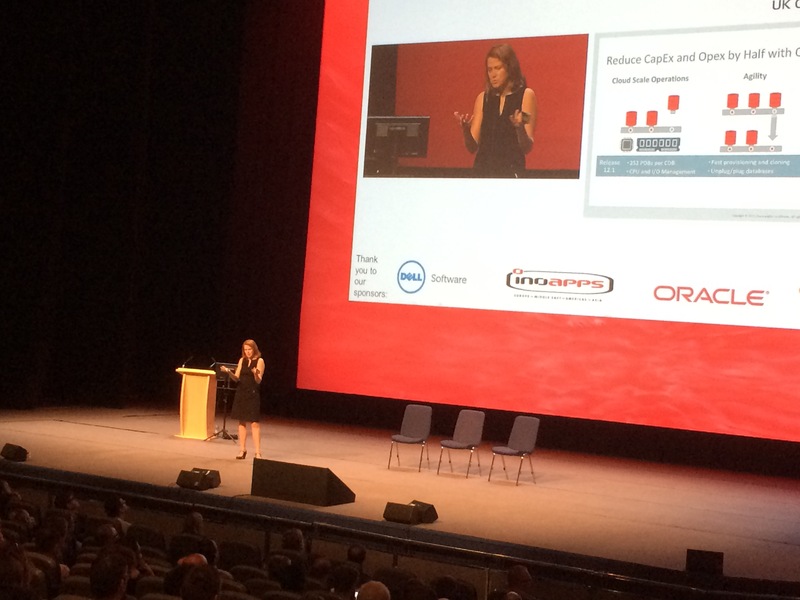 As part of this we consider what areas we think are of particular interest and when we make the call for papers to the Oracle user community we say what areas we are particularly thinking of focusing on. with UKOUG conference organisers to set up the OU certification Test Fest event for Tech15. Martin:Standard Edition is used by a large number of UKOUG members (and non-members), either because there has been a decision to only licence SE to reduce costs or because they have SE databases as part of the whole mix of Oracle systems within the organisation. SE has it’s own challenges, mostly due to the lack of certain options and technologies such as Partitioning, Data Guard and many of the security features. There are ways to work around these issues but there are few presentation given that address them. Joel Goodman (a highly respected Oracle trainer and presenter who is part of the database committee) initially raised the need for such talks to support what is often an under-represented part of the community and we were happy to support it within this year’s conference. Joel:I attended Harmony 2014 and saw the interest there in SE. I also help to organise the Oracle University Expert Summits and in the London 2014 summit attended by about 50 people. How many speakers and presentations will be delivered at the Standard Edition Track? Martin:We had a great response when we suggested people submit papers on SE for the conference, enough for us to have a whole track (one of the four database tracks running that day) of excellent talks dedicated to it on Monday. There are 5 talks by four presenters running from 9am through to 17:20. The agenda is not officially out yet so I can’t name names just yet. We concentrated all the talks on one day rather than scatter them throughout the conference as we appreciate that some people can only come to part of the conference. Joel:There are 5 speakers and 6 presentation slots. One of the speakers has had two talks accepted. So at the conference there will be two talks from that person and one each from the others. What is the TECH15 committee’s expectation for this world premier Standard Edition Track to be held at the amazing International Convention Centre, Birmingham from 7th of December 2015? Martin:We are hoping that the user community will appreciate the Standard Edition content and come along to the presentations in large numbers :-). By having a set of great talks by excellent presenters all on the one day we hope to attract people to the conference who may not have come before, as well as support the large numbers of regular attendees who use Oracle SE. 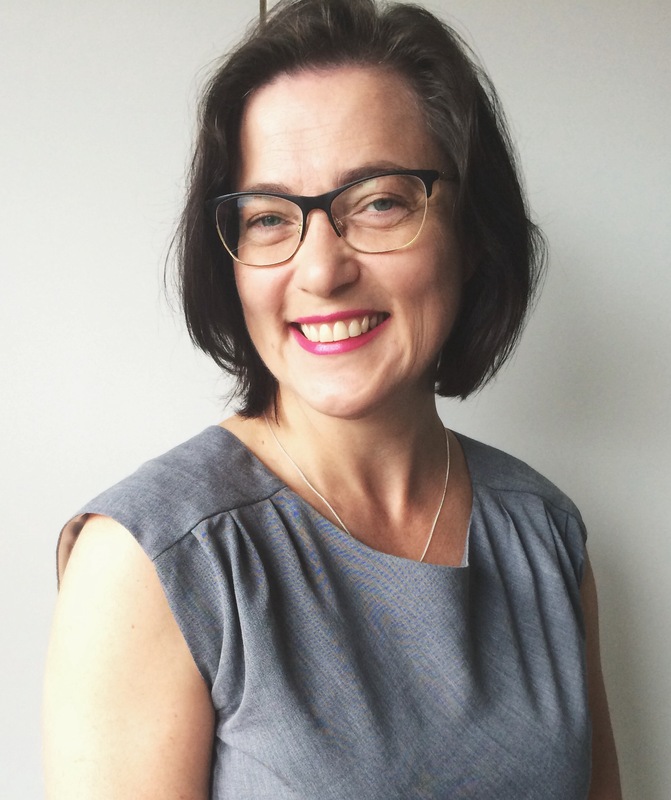 As you say Ann, this is perhaps the first time there has been a dedicated stream to SE at a major Oracle conference, so is a little bit of a step into the unknown to run a stream dedicated to SE – but we are confident that the interest is there. The user community will let us know if they appreciate it, by attending the presentations and via the feedback forms we gather. Joel:The goal is to cater for the SE community which is an important part of the small to medium business area for Oracle. SE for example supports RAC with no extra license cost, but there are certain restrictions on the use of RAC in SE. It is great that we have a speaker coming to talk about this. Also, many of the automatic monitoring tools are not available in SE so Experts will deliver talks on how to monitor and maintain SE and even to work around the limitations imposed by the lack of many features that are available in Oracle Enterprise Edition. All of these are part of the plan for the SE track. 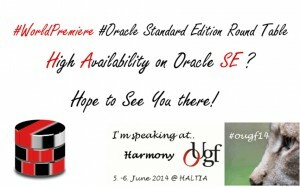 Do you have any other thoughts about this World Premier event on Oracle Standard Edition that you would like to share with the Standard Edition Community? Martin: As well as imparting knowledge about how to get the best out of SE we expect the presentations to show people what you can achieve with the cheaper version of Oracle and that they may be able to get better value from Oracle by going down from Enterprise Edition (potentially with the added expense of options), to SE. Also, it will help people with an interest in SE to meet up and form there own sub-community within the larger Oracle ecosystem. The best way to learn about technology is by talking with people who are solving the same problems as you. Joel:Now that the UK Oracle User Group has an SE track, people and companies using SE can have a voice and a learning opportunity. So it is no longer true that the conference “is not for us”. Take this opportunity to come at least for a day to improve your SE skills, network with SE gurus and other Oracle subject matter experts. Martin and Joel, thank you very much for this interview! I hope of Standard Edition users will seize this opportunity and show up in December. Specially for this conference. Yes, life can be a Bed of Roses – you just need to beware of the thorns. In this talk I will show you how I created solutions for managing the challenges that Standard Edition DBAs face in their daily work. In year 2007 I was given the task of tackling customer complaints of a poorly performing software, and as normally the Oracle Standard Edition Database was put to blame (zero2production). That is how the Healthcare Service for PDM/PLM software was born, and soon it became a proven concept for its value as a preventive service. I had the full responsibility for this service between 2007 and 2013 (planning, programming, management, customer care, and other DBA tasks both remote and onsite). 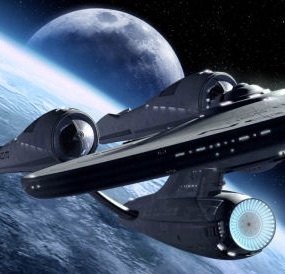 Standard Edition Something for the Enterprise? In this presentation I will talk about opportunities that a Standard Edition Database can bring to the Enterprise. I will also talk about how to simulate some Enterprise Edition features that are not available to a Standard Edition Database , some pitfalls, some do’s and don’t’s. The Standard Edition Database is a solid database that is part of the great Oracle Database Family, so why not give it a spot in the sunlight. To people who already have attendeed this presentation…changes has been made reflecting the information around SE2. The amazing “SE Round table World premier team” -Jan, Philippe, and I will be your “pilots”…and we’ll do our best to be as awesome as we have been at the last three Conferences! Take care, stay well and enjoy your weekend!